Can Buzz Williams make Virginia Tech competitive quickly enough to fill the seats in Cassell Coliseum? It’s no secret that Virginia Tech’s college basketball program is a distant second to its football program in Blacksburg. With that hurdle an annual one in terms of fan engagement, putting a subpar product on the floor has only further alienated whatever fan base the Hokies’ basketball team already had. While the team was modestly successful at times under Seth Greenberg, James Johnson’s two-year tenure was a complete disaster that kept fans away from the arena in droves. Last March new Athletic Director Whit Babcock made a splashy hire in hopes of changing the school and fans’ attitudes when he plucked rising star Buzz Williams away from Marquette. Williams took his Marquette teams to the NCAA Tournament five times in his six-year tenure, including three trips to the Sweet Sixteen or beyond. Williams has come into Blacksburg preaching toughness and attitude, putting together a “Boot Camp” aimed at toughening up his charges for the ACC gauntlet. While he reminded the nation that Virginia Tech actually has a basketball team while making a public relations tour during March Madness coverage, proving successful on the court in a competitive league will be a major challenge. The Hokies return only four regulars from last year’s rotation, as a mass exodus of transfers and graduations greeted Williams at his new gig. The backcourt should be the team’s strength this year, with ACC all-freshman first team selection Devin Wilson returning to man the point. Adam Smith will likely man the other guard spot, and he will need to live up to his reputation as a lights-out long-distance shooter on a consistent basis. Malik Mueller is coming off of a redshirt campaign so there’s uncertainty there, but Williams did add to his backcourt depth by bringing signee Ahmed Hill along with him from Marquette. The immediate question mark for the Hokies will be in the frontcourt. Joey Van Zegeren will likely man the post after averaging career highs with 6.5 points and 5.0 rebounds per game a year ago. After that, newcomers will be asked to play heavy minutes. Shane Henry, a junior college recruit from Georgia Perimeter College, needs to contribute immediately. Freshman Satchel Pierce, another Williams recruit at Marquette who followed his coach southeast, will also be counted on to help stabilize an uncertain frontcourt. 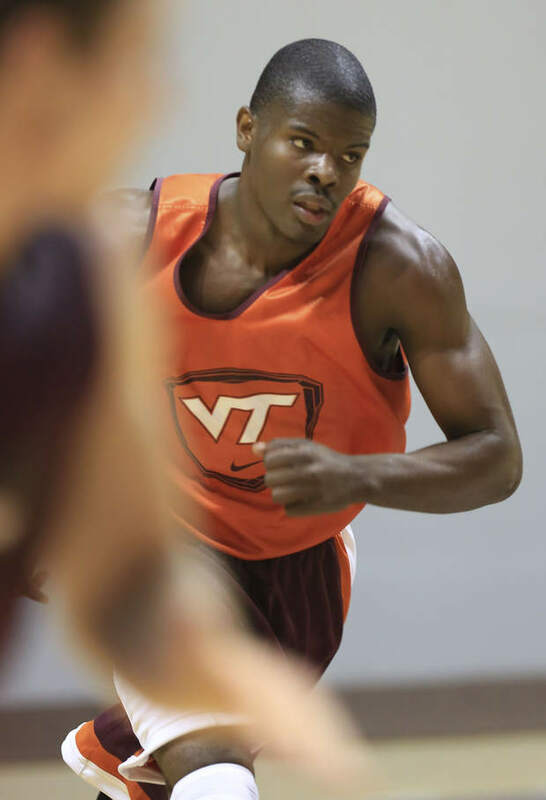 Clearly there is far more unknown than known about the Hokies’ crop of big men, meaning this team will lean heavily on its backcourt early and often. 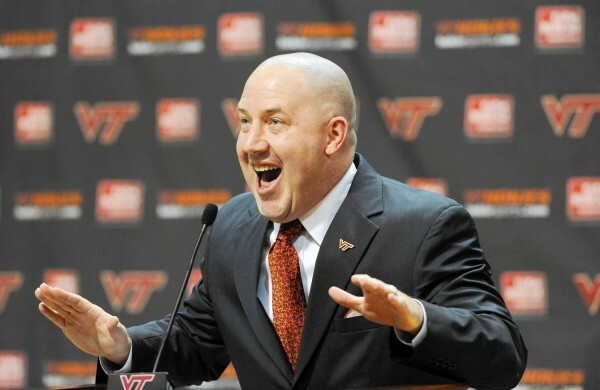 When Virginia Tech announced on Friday that it had poached head coach Buzz Williams from Marquette to replace the recently-fired James Johnson, the immediate reaction was that of general astonishment. Why on Earth would Williams leave a team he’d taken to the postseason in five out of six years on the bench to a program that had only reached the Big Dance once since 1996 and has finished last in the ACC three years running? While the reasons, thoroughly outlined here, became more apparent in the ensuing days, the real story is the amazing acquisition made by new Virginia Tech athletic director, Whit Babcock. The hiring of Williams and the way it managed to circle all of the major media outlets during the opening weekend of NCAA Tournament play, gave the Hokies basketball program something it hasn’t experienced in years: instant credibility. Williams oversaw a very successful Marquette program in the Big East, going an impressive 139-69 in his six years at the helm and taking the school to two Sweet Sixteen appearances and an Elite Eight run. No doubt his ability to navigate a difficult conference schedule (prior to realignment) and enjoy postseason success was extremely attractive to a Hokies program just trying to get noticed. 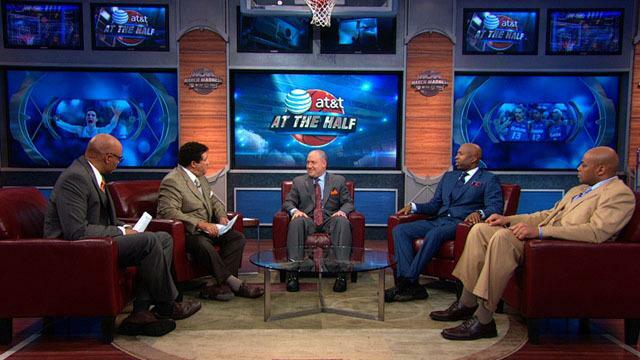 Williams obviously looked around the ravaged Big East — a conference that the ACC raided to bring in Syracuse, Notre Dame, and Pittsburgh — and saw a chance to jump to the premier basketball conference in the land to match wits with four Hall of Fame coaches in Roy Williams, Rick Pitino, Jim Boeheim, and Mike Krzyzewski. Some may have originally seen the move as a bizarre one (especially Williams’ pay cut from $3 million to $2.3 million annually) , but coupling the chance to compete in the new-look ACC with the uncertainty in the Marquette administration as well as the state of the weakened Big East, the decision began to make more sense. On October 17, Virginia Tech head coach James Johnson did something he’d never done in 22 years as either a head or assistant coach: He named a freshman his team captain. And this wasn’t one of those once-in-a-generation, program-altering freshman talents that was tapped to be the leader of a Hokies team in transition. This isn’t Carmelo Anthony at Syracuse, Kevin Durant at Texas, or even Andrew Wiggins at Kansas. “Hokies fans, we present to you 6’5” combo guard Ben Emelogu, a player who went largely unnoticed by the major programs at the national level!” While Johnson says he’s a player who can “flat out put the ball in the hole,” his senior year average of 13.5 points per game in high school in Grand Prairie, Texas, doesn’t lend much credence to that assessment. There are three key points to be highlighted with this decision: Johnson’s seemingly long leash as head coach; the extreme youth movement going on in Blacksburg; and the lack of leadership now that last year’s star Erick Green has departed. Johnson is in his second year at Virginia Tech after replacing Seth Greenberg. His Hokies, despite having the ACC Player of the Year in Green on the roster last year, won a mere four league games and finished 13-19 overall on the season. Johnson’s contract, signed prior to last season, is for five years. The Virginia Tech administration is known to like Johnson, and he is definitely well-liked by his team, all of whom went to bat for him to assume the mantle of head coach when Greenberg was dismissed. Thus, naming a freshman as captain should not prove divisive to his locker room, at least on the surface. It also shouldn’t shake the confidence the athletic department has in him, since it’s widely known that the administration understands the rebuilding effort Johnson faces and trusts his reputation as a solid recruiter to make the team relevant in the coming seasons.